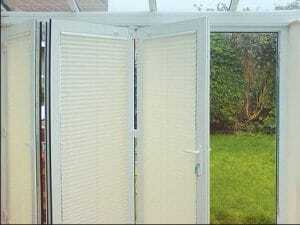 Special blinds for Upvc and bifolding doors are available though Upvc and some folding doors can throw up problems for blind installation. Plastic frames are often hollow and so screws may not hold. 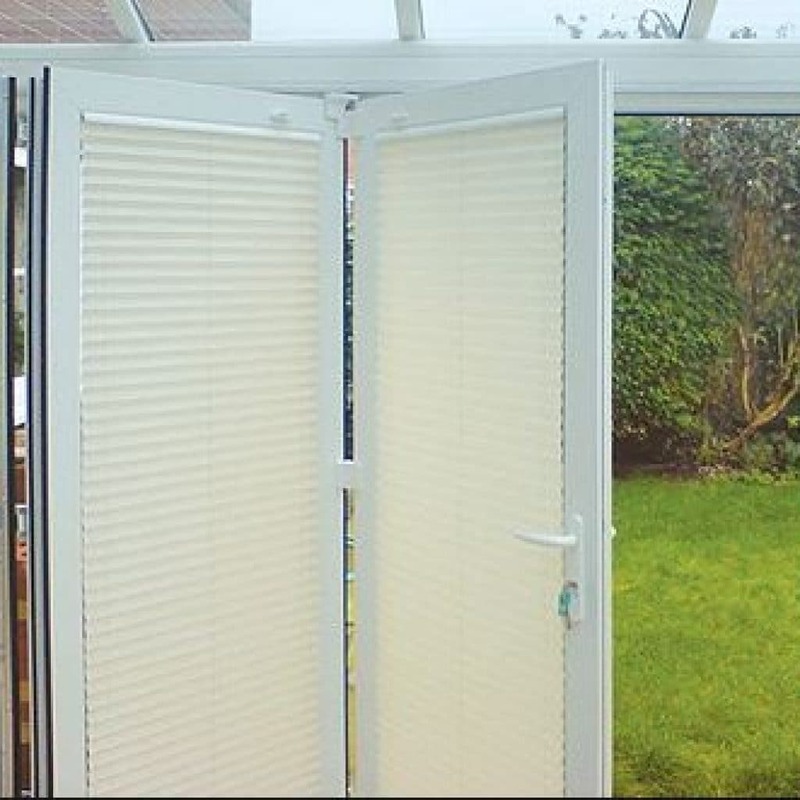 Special blinds for Upvc and bifolding doors are available though Upvc and some folding doors can throw up problems for blind installation. Plastic frames are often hollow and so screws may not hold. Add to this the fact that once the hole is made, it’s there forever. Frames made of metal can be equally worrying. 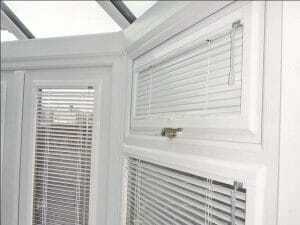 The ‘Perfect Fit’ system was designed for modern windows and resolves problems like these. A system of clips plus frame means there is no need to screw to your frame. 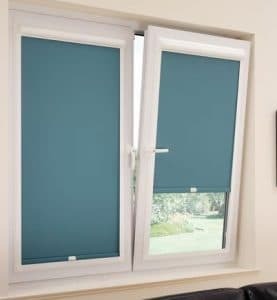 There are three main types of blind: roller, pleated or cellular and venetians (tilt and turn). 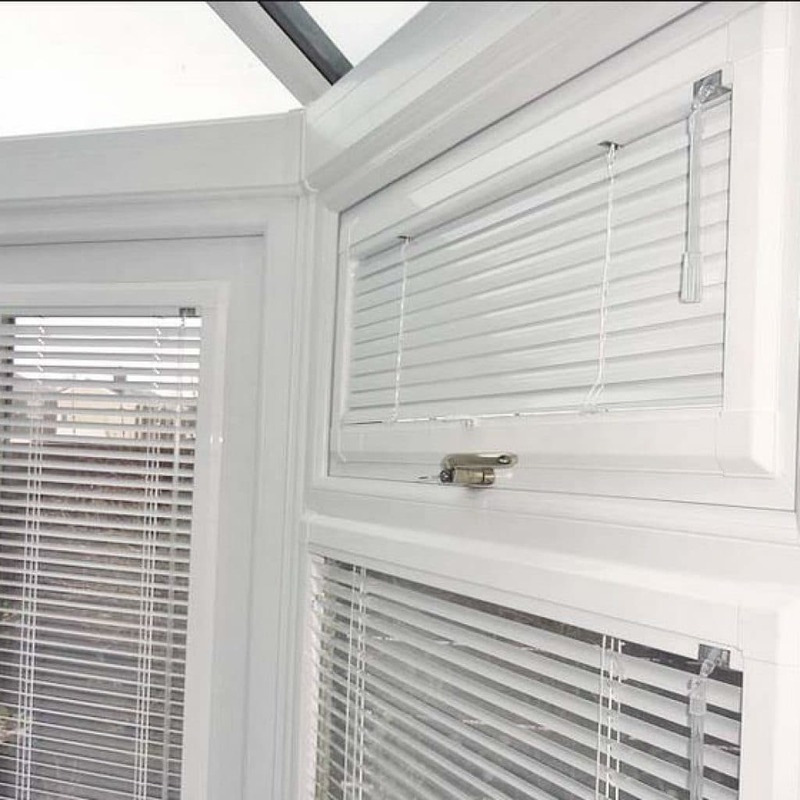 Apart from venetians, these blinds offer dim out options as well as thermal and solar control. As they fit neatly to the window, light gaps are minimised. They do not interfere with handles closing or windows opening. 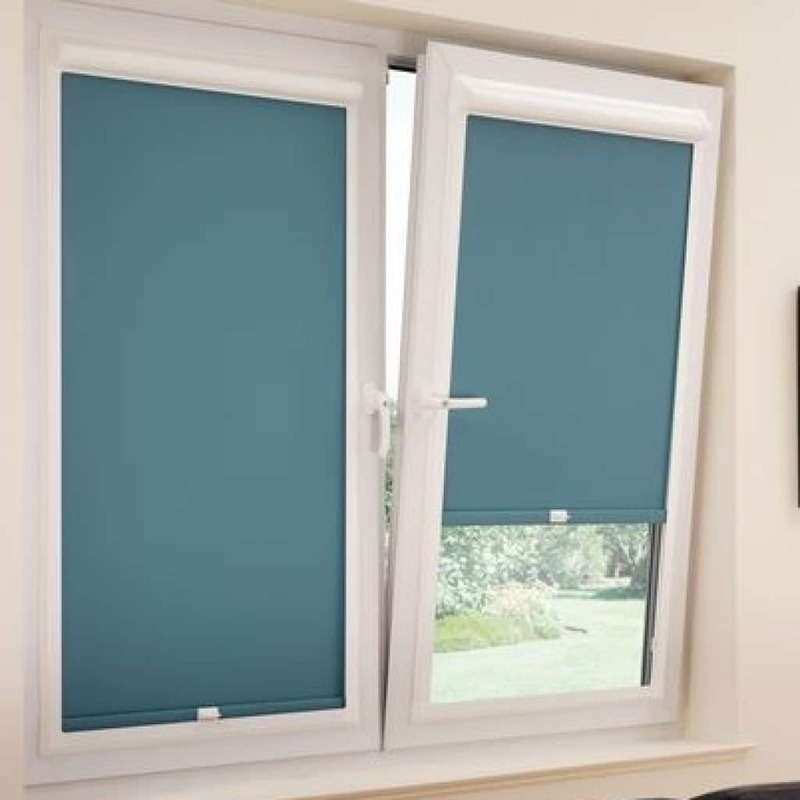 Ideal solutions for bedrooms, living rooms as well as conservatories. Light is important to most of us so it’s often important cut out as little as possible, but still maintain some privacy. There are many textured, plain and patterned fabrics on the market. All let in different degrees of light. 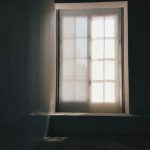 At night, when an internal light is on they are of course more see through and shapes can be seen from the outside, which is why you may also need a thicker or lined curtain or blind.